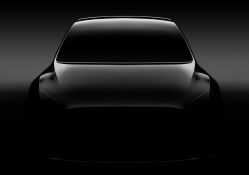 Tesla has officially unveiled its highly anticipated electric crossover SUV, the Model Y. 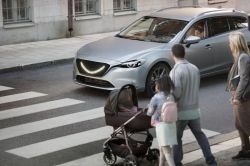 Will the general public feel safe sharing the road with driverless vehicles without steering wheels or brake pedals, including being a passenger in one of these autonomous vehicles? More importantly, are these cars actually safe? 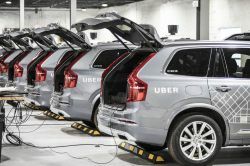 These are some of the questions regulators at the National Highway Traffic Safety Administration (NHTSA) want answered and the agency is asking the public for their comments. Toyota is investing billions to expand its U.S. production to support new models. 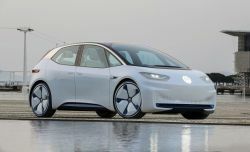 The world's biggest automaker announced it will invest $13 billion over five years with a new commitment to new technologies such as electric and plug-in hybrid vehicles. 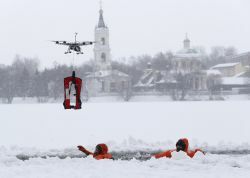 Like autonomous vehicles, drones have the potential to enhance a myriad of essential services – from last-mile deliveries to law enforcement surveillance and emergency services. 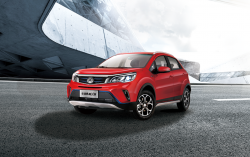 Chinese electric automaker Kandi Technologies Group Inc. (Nasdaq: KNDI) announced that the company's fully-electric K22 and EX3 models will be eligible for the U.S. federal EV tax credit of up to $7,500 beginning next year. 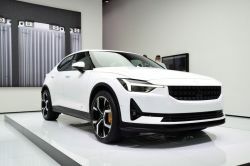 Kandi builds its electric vehicles in a joint venture with China’s Geely, the parent company of Swedish automaker Volvo. Cruise Automation​, the San-Francisco startup acquired by General Motors in 2016, has plans to double in size this year. 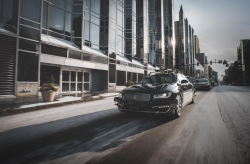 To help with its expansion, the self-driving arm of GM hired Arden Hoffman, who previously worked at file-hosting company Dropbox and helped guide the company to its 2018 IPO. 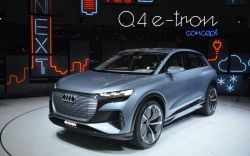 Audi grows its family of e-tron electric vehicles by revealing the Q4 e-tron concept in Geneva. At the 2019 Geneva Motor Show, Goodyear revealed its AERO concept tire, geared toward autonomous flying cars, alongside the fully-restored 1950’s Golden Sahara II autonomous concept car. With only 90 units to be produced by the company, deliveries for the PAL-V Liberty Pioneer Edition is scheduled to start in 2020.